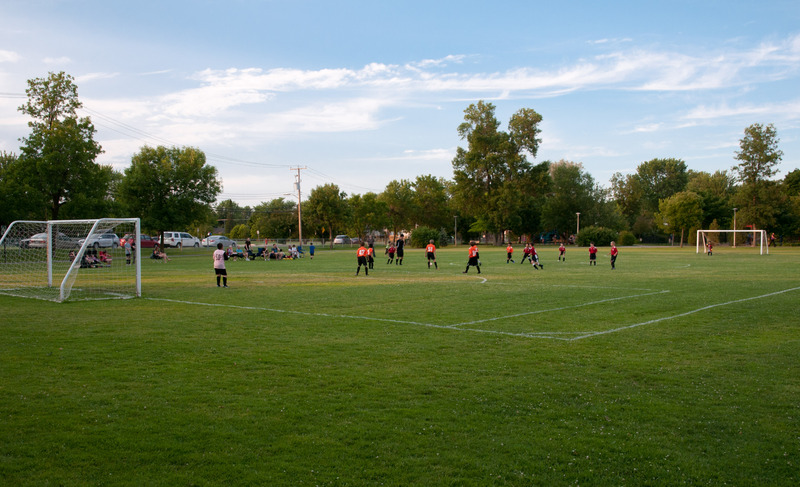 The City has more than 30 parks and green spaces with playgrounds and a range of facilities. 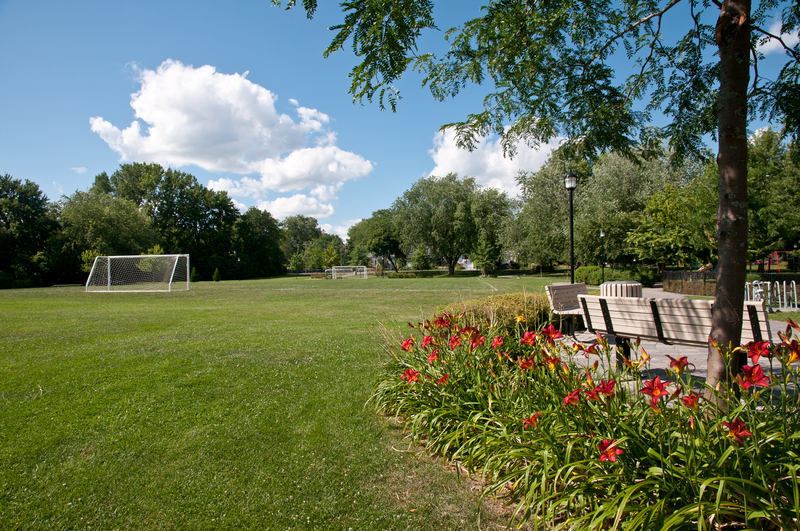 These outdoor spaces are equipped to provide relaxation and recreation in a safe environment. 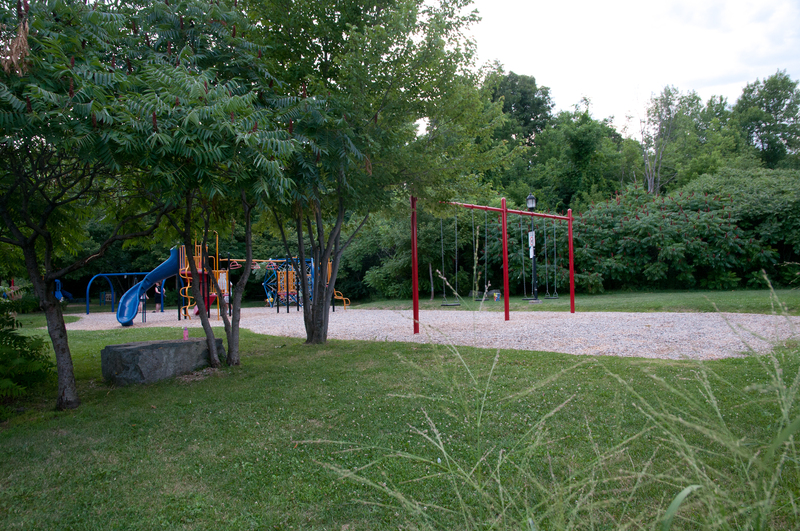 The City has a total of 14 large parks, several of which are located on the waterfront. These are perfect for a picnic or a leisurely stroll. 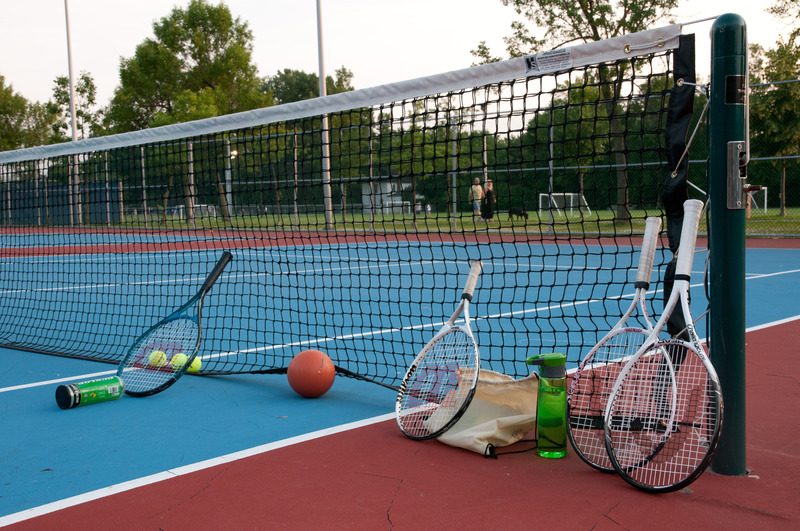 Most of the parks with a chalet also have an outdoor swimming pool, playground equipment and a tennis court, soccer field or baseball diamond. 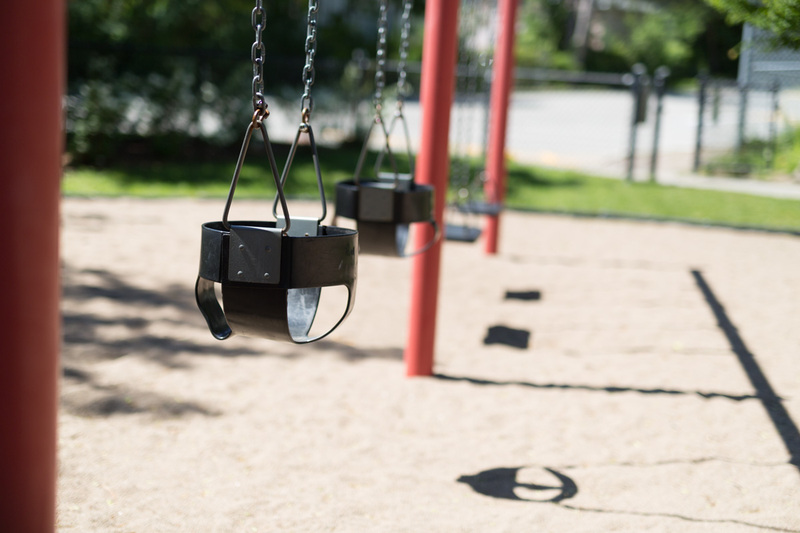 These major parks are complemented by 21 green spaces with benches or playground equipment to give everyone a chance to enjoy the outdoors. The Terra-Cotta Nature Park is one of the City’s great natural gems, covering more than 40 hectares crossed by streams and providing hikers with six kilometres of nature trails. 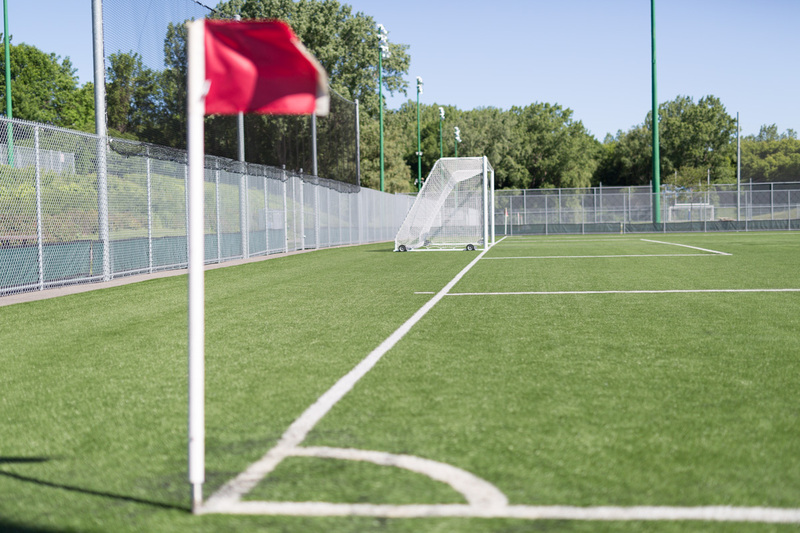 If you would like to rent one of these venues for an event, please note that a reservation must be made with the Recreation Department (514 630-1214). 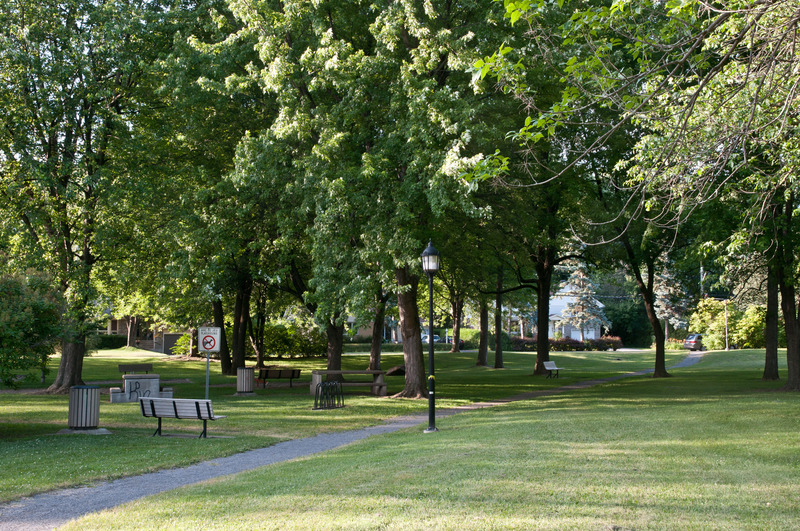 To rent a room at the Stewart Hall Cultural Centre or the Noël-Legault Centre, call 514-630-1220. The Parks Program is offered to children aged from 6 to 17. Register with the leaders at their local park from 9:30 a.m. to noon (Monday to Friday) and 1 p.m. to 4:30 p.m. (Monday to Thursday). Young people ages 12 to 17 are invited to come and participate in all kinds of fun activities organized by the Pointe-Claire Parks program. 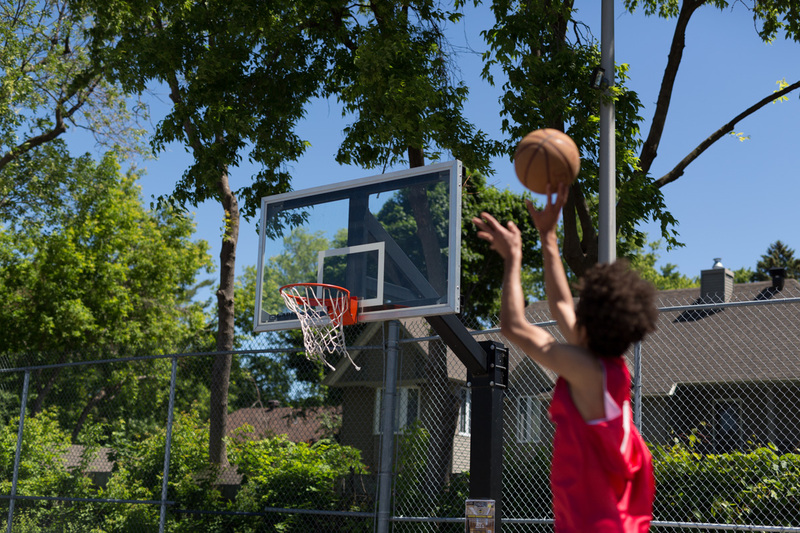 See the complete rules governing use of parks on the By-laws page. 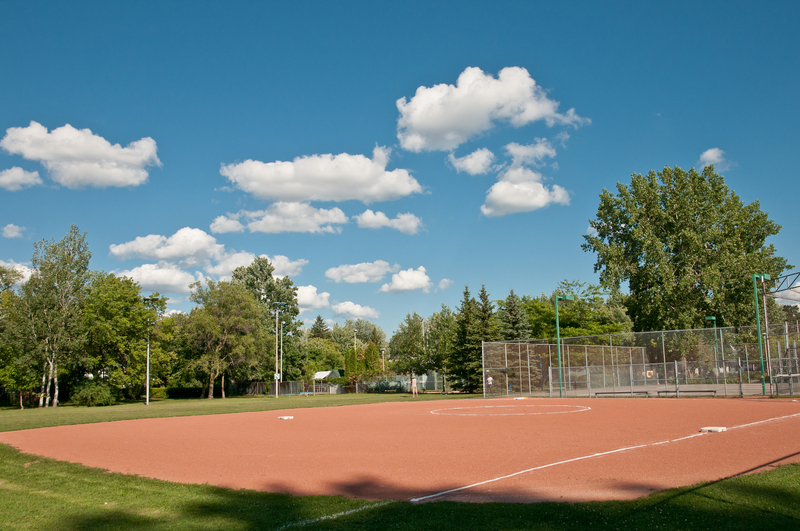 For more information on parks, room rentals or permits required, contact the Recreation Department at 514-630-1214.